The Dynatech TC-100 is a high output wide range transducer. The TC-100 is an upgraded design that features many of Dynatech's new technologies and performance upgrades. 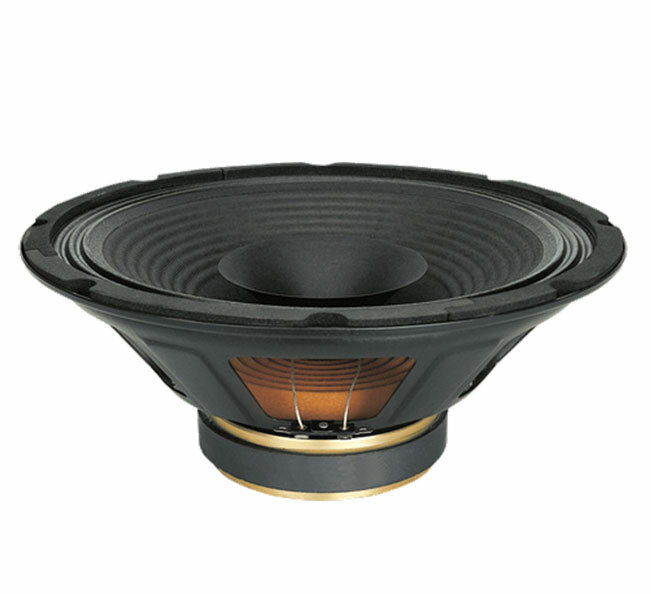 The 12 inch (305mm) diameter piston will produce high sound pressure levels at low frequencies but also exhibits an extended high frequency response that makes the TC-100 a full range device. 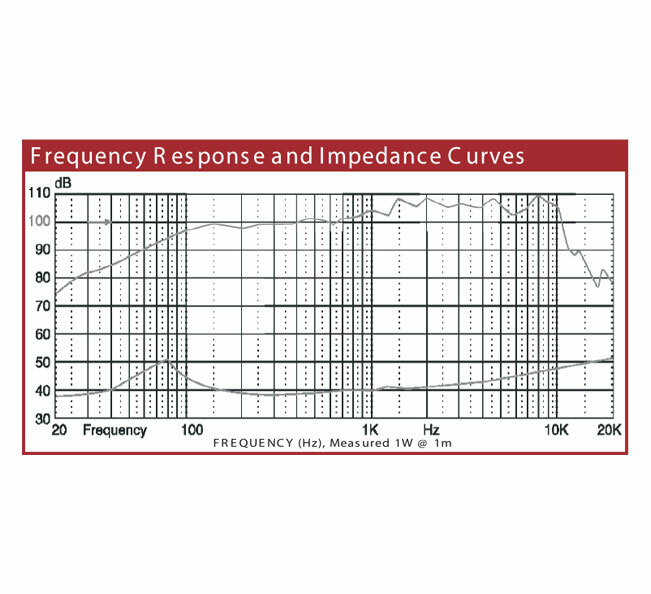 The operating bandwidth of the TC-100 is 70Hz-14000Hz. The transducer uses high energy ferrite magnetics to achieve a very high acoustic output to weight ratio. The TC-100 employs a medium format 1.5 inch (38.5mm) diameter voice coil that provides an AES rated 100 watts of continuous power handling and a full 400 watts of peak rated power handling when sufficient amplifier headroom is available. The TC-100 utilizes Dynatech's under damper venting technology to improve transducer air flow and reduce turbulence under the damper and around the voice coil. The voice coil design is a bobbin wound geometry with Dynatech's precision round wire technology that maximizes system conversion efficiency and cooling. The Suspension has been designed specifically for high linear displacement and extended low frequency response. 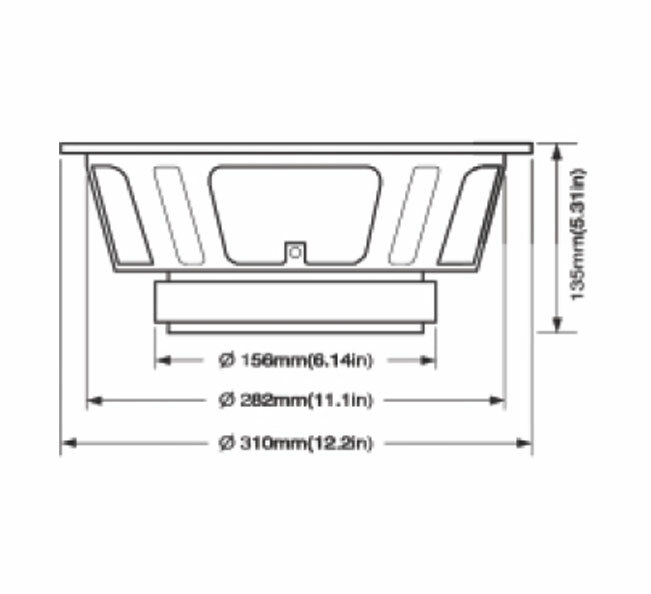 The transducer chassis is a heavy gauge stamped steel design that insures a very high degree of structural integrity.